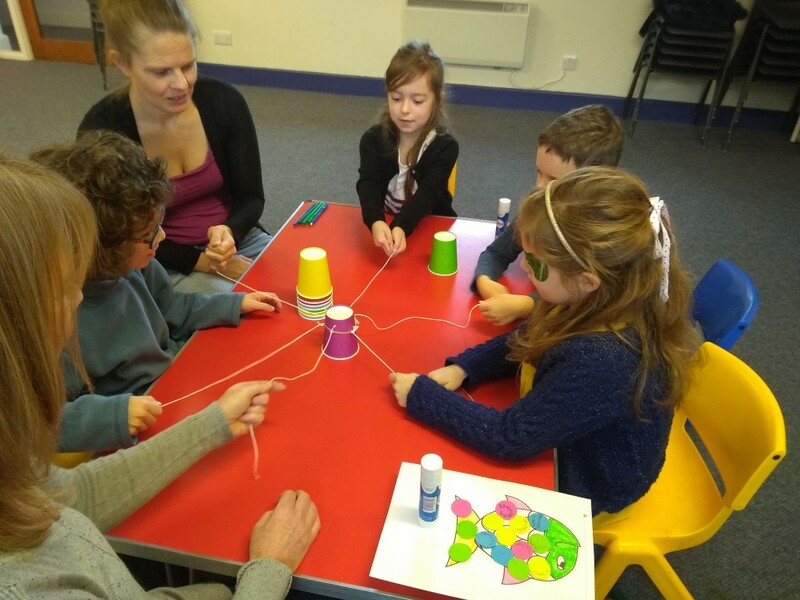 Our Kids' Church meets during the 9.30am service on Sunday mornings. 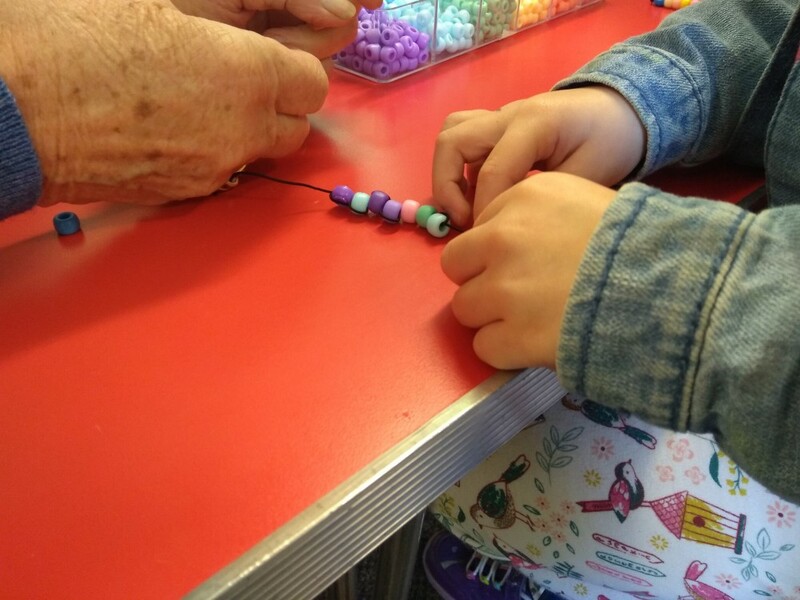 As well as Creche, we run childrens groups for ages 3-11. 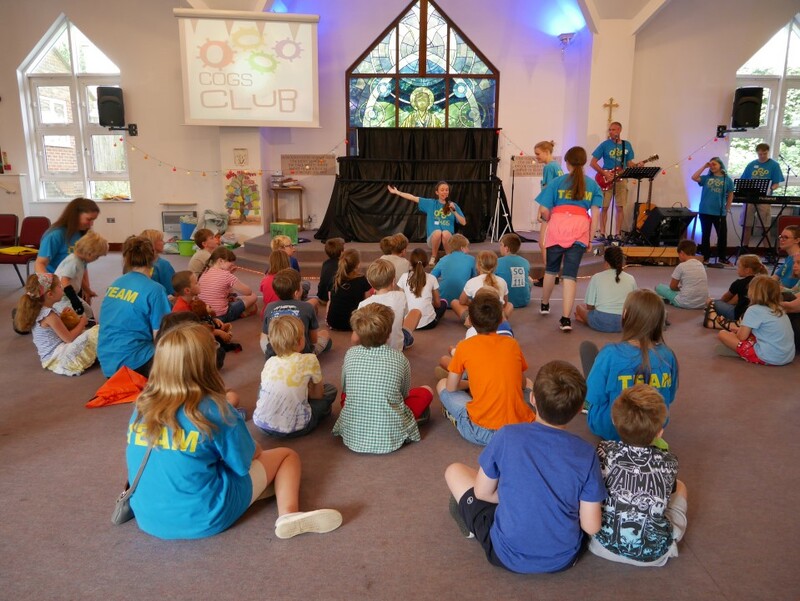 We meet all together in the hall after the first song in church to catch up and pray. 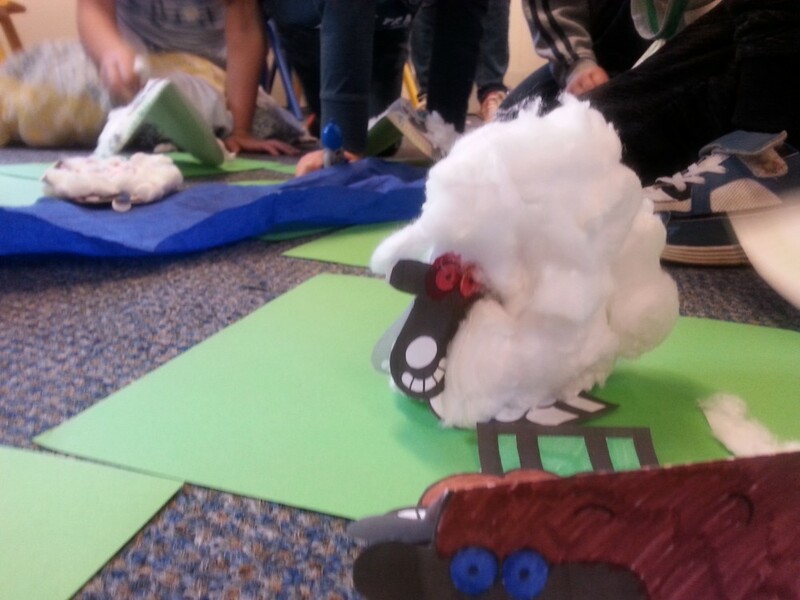 Then we split into groups to explore the sermon theme in an age appropriate way with games, crafts and activites. 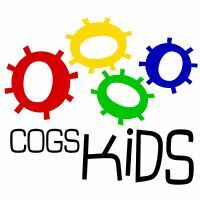 If you want your child to be involved regularly in our Kids Church Programme here at COGS then please print off and complete one of these COGS Kids Church Registration Forms.